EDINBURG – Mission will soon be the second city in Hidalgo County to give young, non-violent first-time offenders a second chance and an opportunity to escape a criminal record. 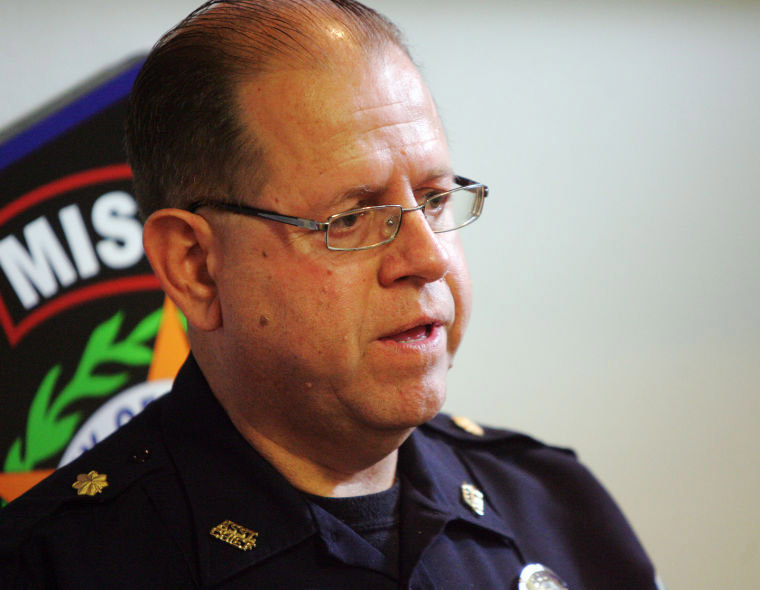 On Thursday, the Hidalgo County Board of Judges approved the Mission Police Department’s proposal to launch a First Offender Program for youth aged 10 to 16. “It’s proactive and it’s going to help,” District Judge Renee Rodriguez-Betancourt, who specializes in juvenile cases, said before the board unanimously approved the proposal. Starting this fall, Mission youth with no criminal record who are accused of certain misdemeanors listed in section 52.031 of the Texas Family Code will have the option of completing a six-week course followed by a 90-day probation period that includes vocational training and community service activities. If they successfully complete the requirements, the charge will be dismissed and they will avoid a fine and possible jail time. As part of the program, an offender’s parent will also have to attend the six-week class. Some of the most common misdemeanors that Dominguez sees that would qualify for the program are violation of curfew, theft, public intoxication and possession of drug paraphernalia, all of which are Class C offenses that, other than traffic offenses, automatically qualify for the program. Dominguez’s message to youth is that a criminal record – even for a low-level offense – can limit future employment opportunities. Last year, 199 youth aged 10 to 16 passed through the Mission Police Department and Dominguez said as many as 100 were first-time offenders who would have qualified for the program. The Board of Judges allowed the Mission Police Department to implement the First Offender Program not only for offenses committed within city limits, but in the Mission and Sharyland Independent School Districts (ISD) as long as the offense is committed on campus. The Pharr Police Department and the La Joya ISD Police Department are the only other departments in the county with juvenile first-offender programs, and Rodriguez-Betancourt told the board she hoped more cities in the county would adopt similar programs.